Before attending PSC’s June 2017 LA Pro Soccer Combine, 24-year-old defender John Quintanilla was an individual yet to experience life as a professional soccer player. Last week, he penned a deal with Swedish Division 2 outfit Bodens BK, earning his second professional contract since his attendance at last summer’s combine event – which took place a little under a year ago. Quintanilla was originally snapped up by Swedish Division 2 side IFK Kumla, and spent last season working with club coach and PSC guest coach Ted Waltersson-Larsson, before returning to the states and attending PSC’s winter combine events in Las Vegas and LA – paving way for his move to Bodens. 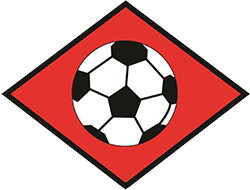 “Bodens Sporting Director, Christian Samuelsson, contacted us in search of a centre-back, so we put forward a shortlist of players who we’d worked with, and John was on that list,” said PSC Director Tom Taylor, when reflecting on Quintanilla’s move. “We informed him that John had played under Ted [Waltersson-Larsson] at Kumla. Subsequently, Christian reached out to Ted to see how the player had performed during his time with the club. “Following recommendations from Ted, PSC staff and myself, Christian was quick to offer John a deal with Bodens – continuing our excellent relationship with the club,” concluded Taylor. Indeed, PSC’s long-standing relationship with Bodens has seen a number of players sign for the Swedish outfit in recent years, including 2018 Baltic Showcase Tour attendee Willie Clemons, who will play alongside Quintanilla this season. 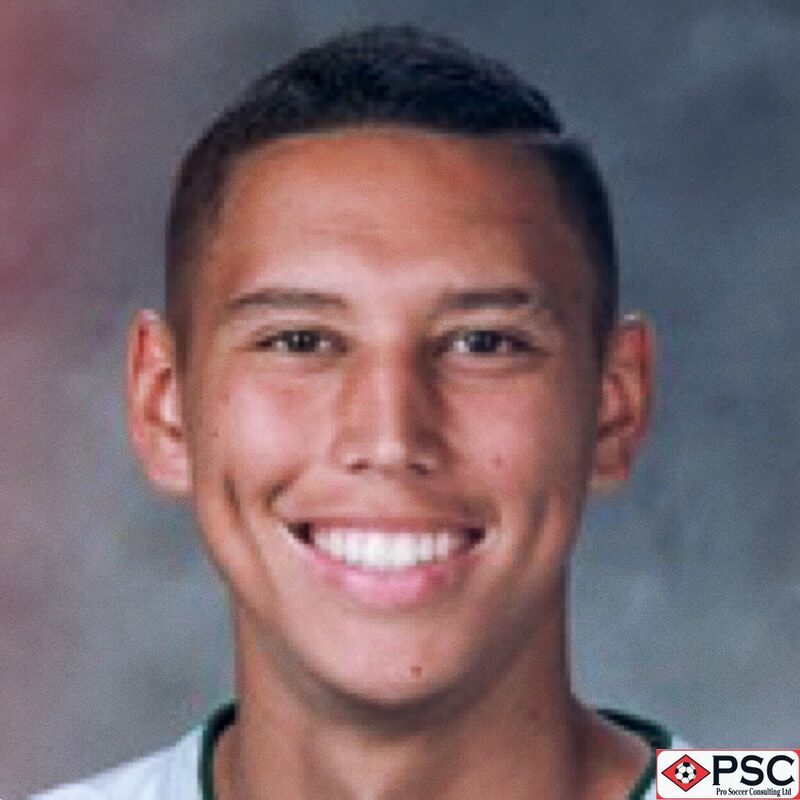 In recent weeks, former Sacramento State University player, Quintanilla, has been involved in PSC’s California-based UPSL Programme – during which he has benefitted from professional coaching in a full-time, competitive environment – helping his transition into the Bodens squad. 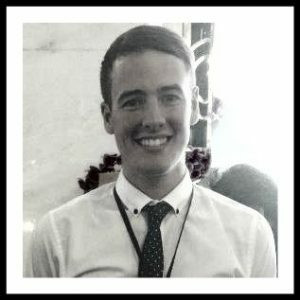 All of the staff here at PSC wish John the very best of luck during his time with Bodens BK. PSC will be on the lookout for players to follow in the footsteps of John during six combine events across the States this June and July. Be sure to visit our Upcoming Events page for more information.